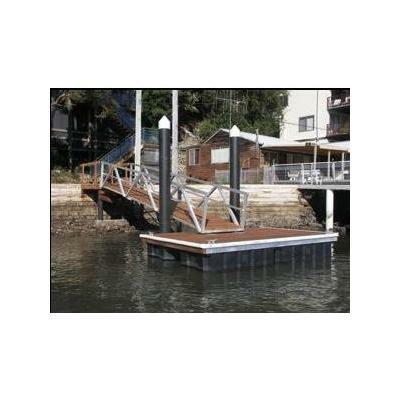 For pontoon and jetty supplies and manufacturing, contact MDS Marine on (02) 9627 ####. 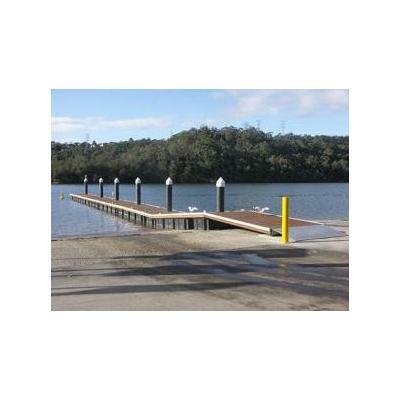 Based in Riverstone, Sydney, MDS Marine manufacture and supply residential, commercial and industrial clients Australia wide with a range of pontoons, jetties, gangways, barges and more. The population density of the Australian coast line just goes to show how much we love the ocean, whether we're swimming in it, fishing from it or cruising on it. To get the most out of a seaside location, specialist infrastructure including jetties and pontoons are a must have, but many average builders are unfamiliar with the logistics of marine construction. 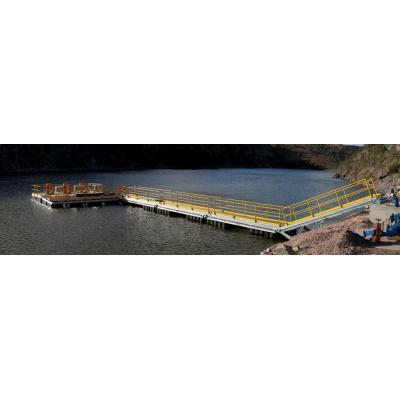 Whether you require industrial gangways, a jetty for your brand new coastal home or a public access pontoon for your citizens, you can trust MDS Marine to not only meet your expectations but exceed them. 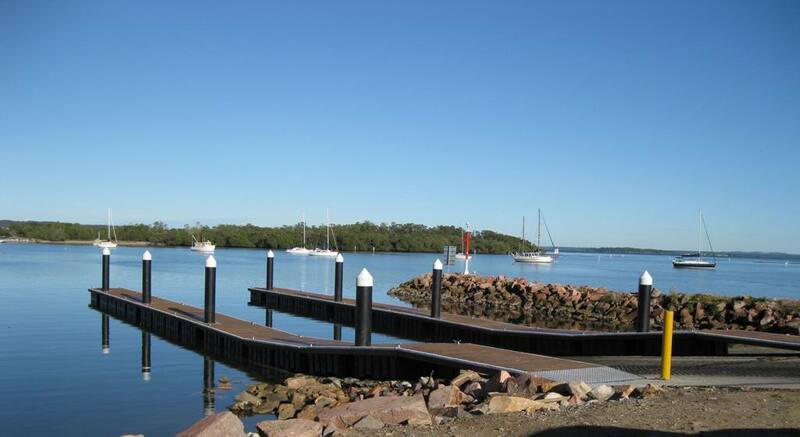 Australian owned and operated, MDS Marine are Australia's premier designers and manufacturers of pontoons, marinas and jetties for a range of uses. With over fifty years of combined experience in naval and structural engineering, all of MDS Marine's special sea faring products are expertly manufactured to comply with Australian and International safety standards. Each and every product is custom made to your specifications, so our production process ensures a top quality product which is not just visually appealing but uniquely made for your situation, down to the last detail. In addition to manufacturing a range of marine products, MDS Marine also offer maintenance services to ensure that existing marine structures such as jetties are safe. With comprehensive maintenance reports and onsite maintenance including repairs and replacement, getting peace of mind has never been easier. 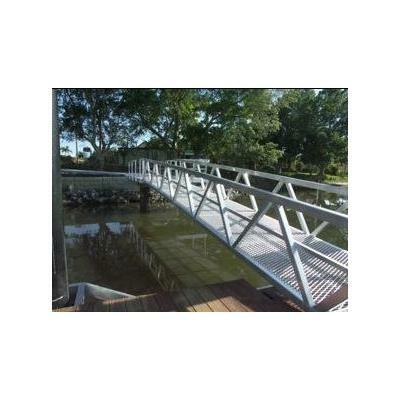 To talk to one of the team at MDS Marine, call today on (02) 9627 #### or visit them online. 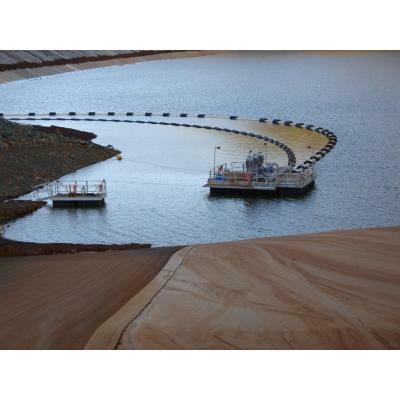 boat storage, marina, boat lifts, boat ramps, marinas, boat lift, pontoons, boat ramp, boat docks, boat pontoon, boat moorings, pontoon, boat dock, floating pontoon, dry dock, pontoon builders, air dock, pontoon construction, airberth, airdock, floating pontoons, pontoon design, boat mooring, floating jetties, pontoon systems.